Thank u all for your advice... Sapphire is already sold... so that is out of question..
i am in US so i can only buy from OS. I have another option in platinum,. its same weight 2.10, but it has a smaller profile and more concaved... It seems it is made of a denser willow. here are the pictures. its the right most bat in the pictures, OS is suggesting the the the other bat with dark grain is better, and it is only cosmetic. The other bat profile is similar to that middle powerbow. so you can compare with it..
What do you guyz suggest ...whcih one ? this one or the old one. With the defects, dense clefts and poor bleaching just about all of those bats seem to be rejects. I would steer clear of all of them. 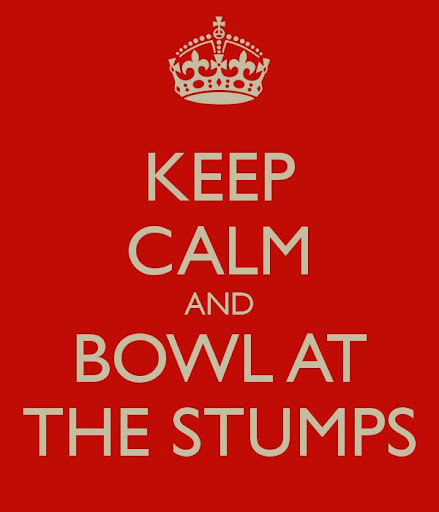 If you buy a bat from the UK, the VAT savings are significant and you know you will be getting a good piece of willow. If you have your heart set on OS, then tell him you'll wait until he gets new stock in... those bats should be avoided (obviously one of them could turn out to be a real gun but by looking at them that seems somewhat unlikely). Except for the saphire which is now sold none looks impressive. You can easily get far better bats than those. 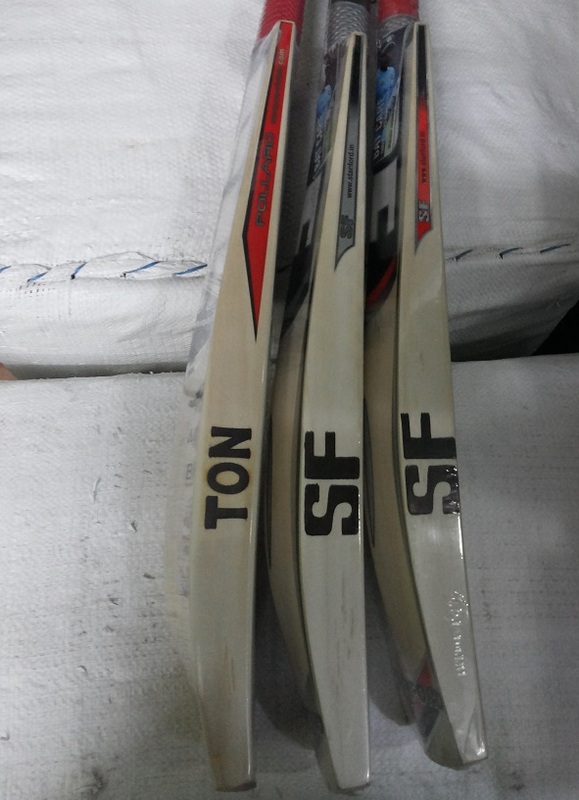 We have a selection of SF bats in stock and as Buzz has said we can deduct the VAT and arrange for the delivery etc. Pls feel free to email me on vinay@vks.com and we can discuss this further. Distance selling I would go with a somebody you have 100% confidence in. If that is OS then fine but personally I think our forum sponsors are 100% trustworthy and will give you an honest answer. SF are made in the SAME factory as SS. Not much imagination going on in choosing a brand names? I am getting it for 100 Pounds delivery included to USA. If you think I can find something better in same range then I m open to suggestions..
Have you tried Jason at cricketstoreonline? He is based in the USA and a forum sponsor on here under his hammer brand. Yes, I have already looked it. And their prices are really jacked up, and I haven't heard really gud reviews about them.. Your money but os has a set of mixed reviews on here. In that price range and style have you tried asad at Uzi sports? I didn't mean that about ur bat quality and customer service. Believe it or not I hv seen almost all ur reviews and they r the most informative on the web.. I would always listen to ur advice in those videos, just that ur prices are really high if u comare the same equipment somewhere else. I know that you hammer bats are really good, I won't even debate that. 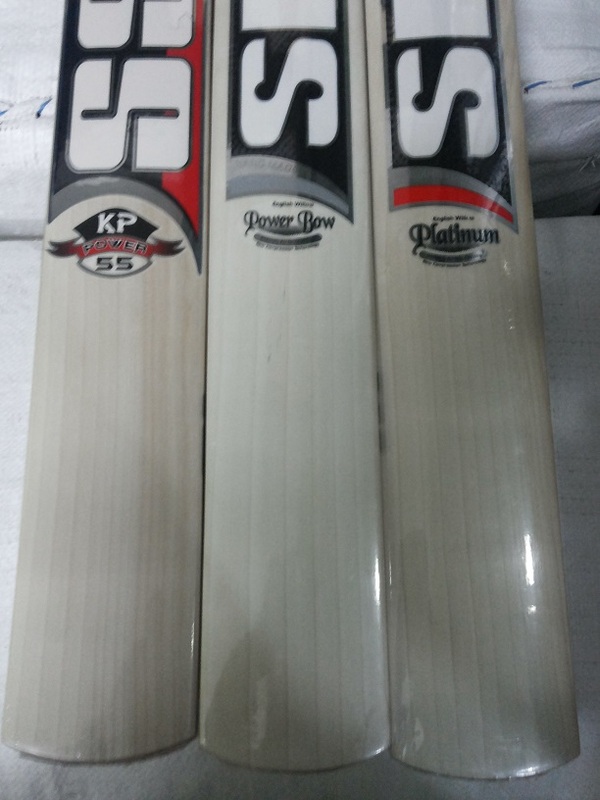 I bought one of my bats from Ajit (OS), I can vouch for quality, if he is recommending buying 1 of the bats out of 2/3 others in same range (even when it has cosmetic issues) that one would definitely be better (on performance). The downside with buying from him is delivery issues sometimes. I asked for some custom specs and it took him longer than promised, took me 2 weeks to receive the bat rather than 1 as discussed but quality was good. If he's showing the pics of the bat that means they're available with him so most likely delivery won't be an issue. And guys as is usually considered these days I'll like to clarify I am nowhere involved with OS, just wanted to help dudeduke making up a decision. I would also like to say sponsors here are great help as well. Page created in 0.599 seconds with 42 queries.